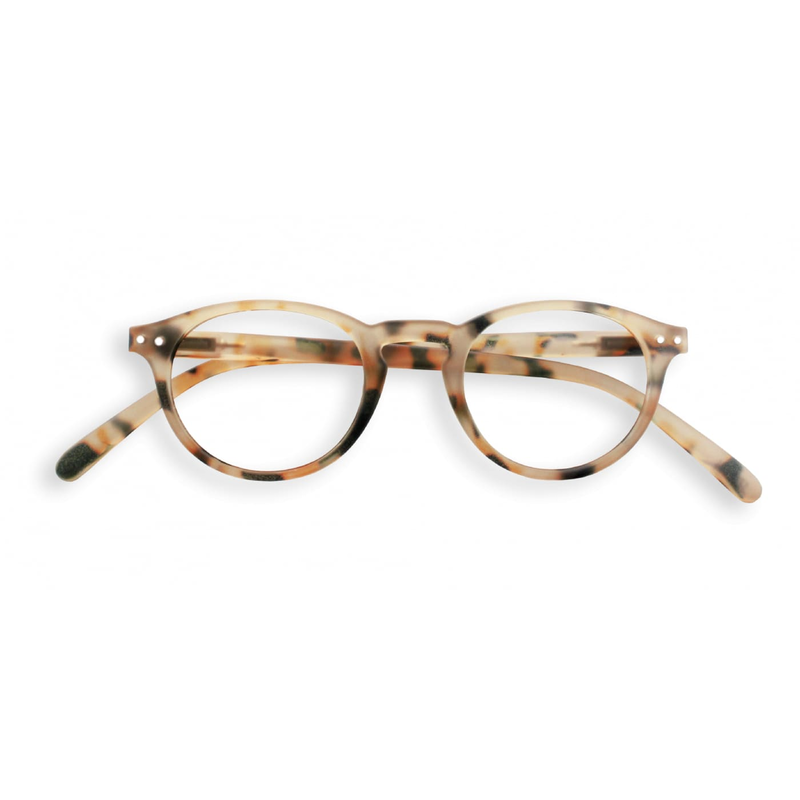 IZIPIZI Light Tortoise Spectacles A Reading Glasses. Soft Touch finish with Flexible Hinges. Packaged in a felt pouch and case.